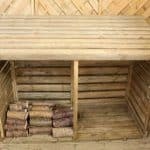 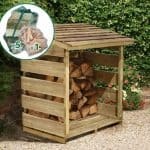 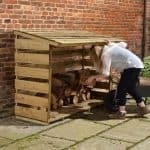 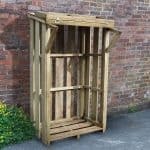 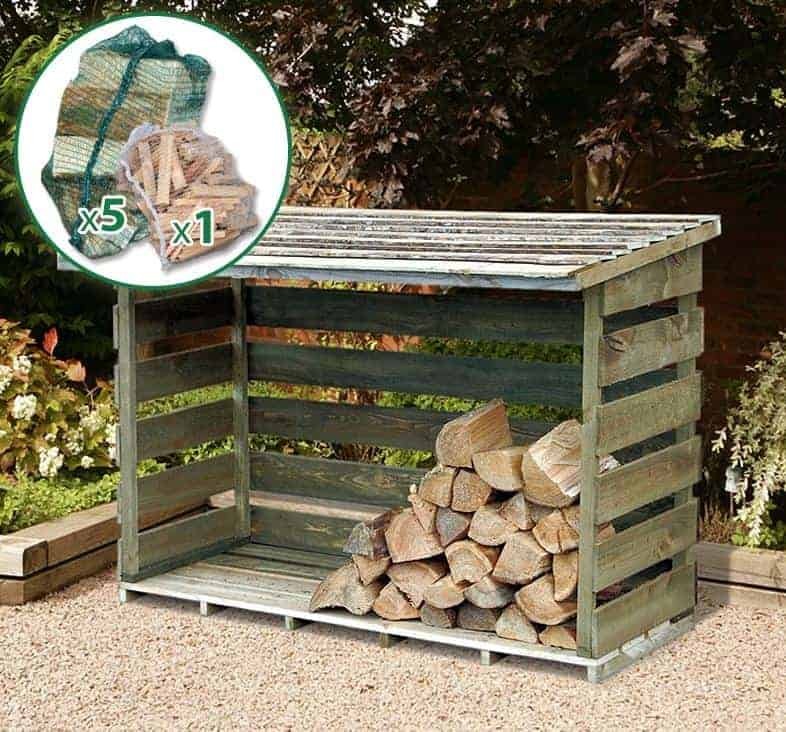 This 6 x 2 log store has open slatted sides. 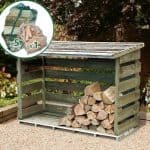 This means that you naturally have a high level of ventilation in the unit, which allows for logs that are fresher and drier as the year progresses. 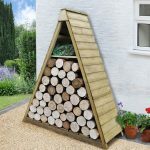 There is a 15-year warranty included in the purchase, so you know you have the peace of mind that comes with a building that actively protects your logs against rot and damp.